Following its successful debut six years ago Frieze Masters, a showcase of Old Masters and a spin-off of Frieze Art Fair, London's leading contemporary art fair, returns to London's Regents Park in October. 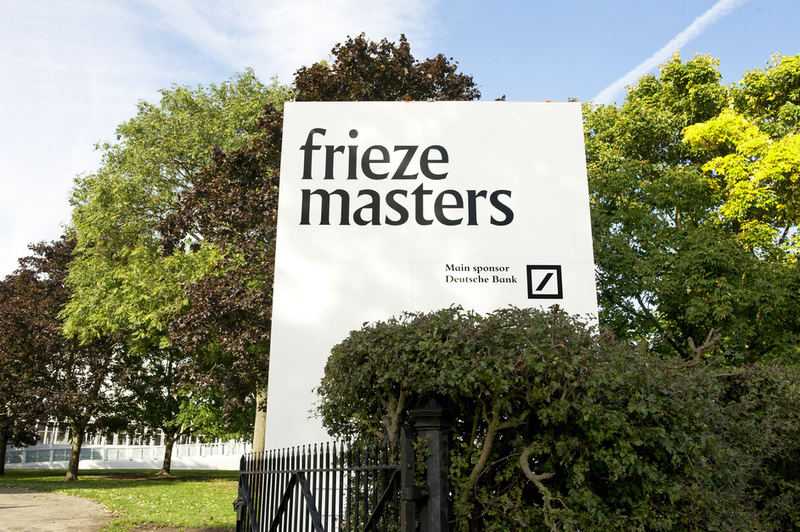 Frieze Masters presents over 130 of the world's leading galleries, selling museum grade pieces including Dutch and Flemish Old Masters, Chinese masterpieces and illuminated manuscripts. Collaborating for the fourth year, Hauser & Wirth and Moretti Fine Art focus on poet Stephen Spender, leading contemporary artist Adam Pendleton curates Pace Gallery's stand, and Galerie Meyer Oceanic Art presents archaic sculpture, coinciding with the Oceania exhibition at the Royal Academy of Arts. Located in a bespoke structure on Gloucester Green, to the north east of Regent's Park, it's a short walk from its contemporary sister event, and the two fairs together present a unique perspective on the relationship between old and new art. What are the best dining options near Frieze Masters London? Frieze Masters gyms, sporting activities, health & beauty and fitness. The best pubs near London Frieze Masters. Frieze Masters clubs, bars, cabaret nights, casinos and interesting nightlife. Where to have your meeting, conference, exhibition, private dining or training course near Frieze Masters. From cheap budget accommodation to luxury 5 star suites see our discounts for Gloucester Green hotels, including Radisson Blu Edwardian Grafton Hotel from 89% off.